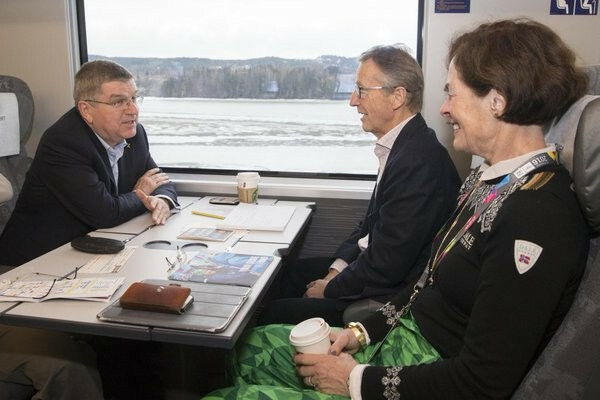 International Olympic Committee (IOC) President Thomas Bach arrived here by train from Oslo today to attend Lillehammer 2016. Bach made the two-hour journey north in the same way most athletes and officials have reached here for the Winter Youth Olympic Games, sitting alongside Norwegian IOC member Gerhard Heiberg and Lillehammer 2016 President Siri Hatlen. 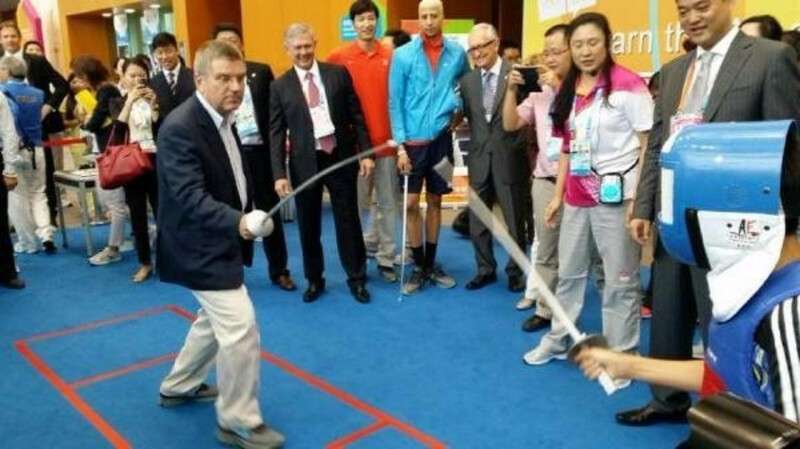 He has since been joined by predecessor as IOC President, Jacques Rogge, the founding father of the Youth Olympics. It was the Belgian who paved the way for the first edition of the Youth Olympics, a summer one held in Singapore in 2010, which was followed by the inaugural winter event in Innsbruck two years later. Bach is expected to declare these Games open at the Opening Ceremony on Friday (February 12) but is currently planning to spend only a few days at the event. 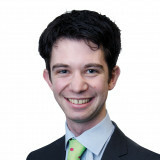 He is then due to return in time for the Closing Ceremony, although insidethegames understands this is not certain. Bach, present for the whole of the 2014 Summer Youth Olympics in Nanjing, has endured a fractious relationship with Norway in his time as President. He was widely criticised by the Norwegian media for the supposed "extravagence" of the IOC when Oslo bid for the 2022 Olympics and Paralympics. Being welcomed on the runway on arrival and IOC members having a separate entrance and exit to and from the airport were part of a list of supposedly "pompous" IOC demands imposed on Oslo. The bid from the Norwegian capital was eventually dropped in October 2014 amid public and political opposition. These Winter Youth Olympic Games are seen as an opportunity to repair Norway's relationships with the IOC. Bach's arrival in the comparative frugality of a first-class train carriage showed he is attempting to change this perception. It comes as lingering concerns remain over the usually warm weather conditions, with temperatures still hovering around one degrees celsius. 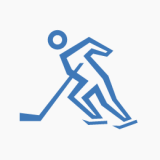 This compares to between minus 20 and 30 degrees when Lillehammer hosted the Winter Olympics in 1994. Conditions are also icy and treacherous underfoot for spectators navigating roads here. Organisers are hopeful, though, all the competition venues will be ready in time for the action beginning. A special Youth Olympic Statue was also unveiled today close to the main Games hub in Sjogg Park, with the Youth Olymipic Flame to be housed there once it is lit on Friday. The Park is due to be at the centre of the Games-time cultural programme, with an outdoor cinema, an ice slide and Norway’s first ever igloo disco also located there. Lillehammer Mayor Espen Johansen was present for the ceremony along with the Organising Committee's chief executive Tomas Holmestad. “We here at the Youth Olympic Games are incredibly proud of the Statue and believe it is possibly the most important symbol of the Games," claimed Johansen. 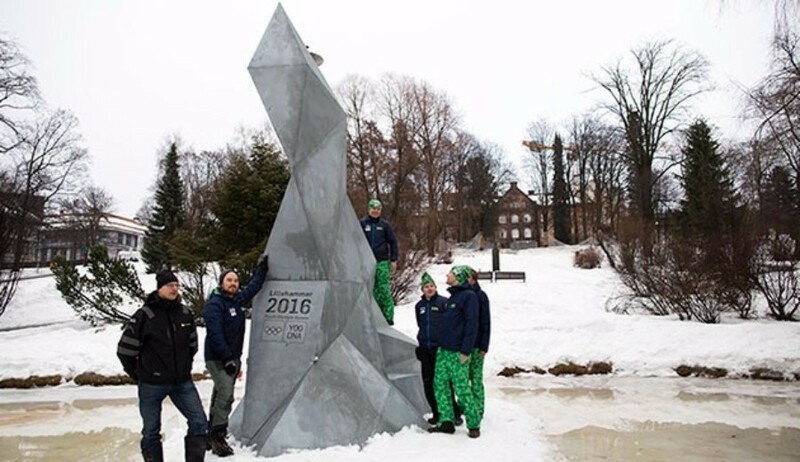 "Sjogg Park is seen as the heart of the Games by locals and visitors alike and the fact that they can come so close to the Youth Olympic Flame, and have the opportunity to experience the park at their leisure is an important aspect of the Games,"